Shown with a Cadogan basket. Interested in the Bolection with Cushion and Shelf? 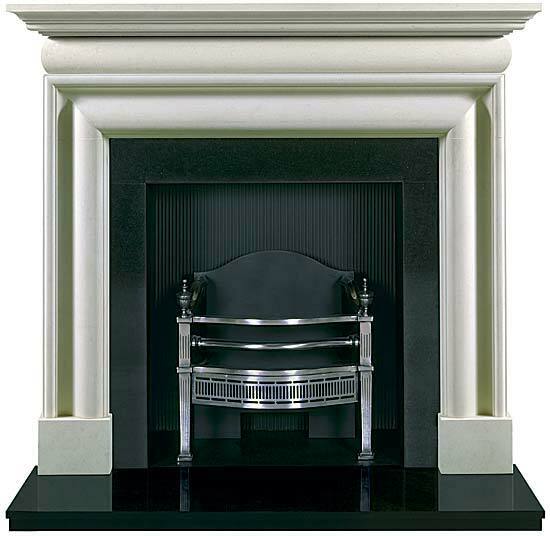 This superb balanced flue gas fire is an excellent mantel piece for any modern home. The built-in gas fire place comes with a double burner.